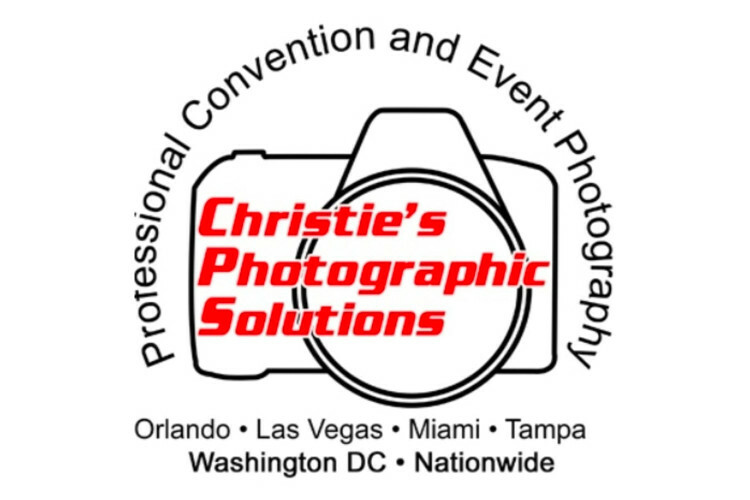 For over 30 years, Christie's Photographic Studios has been specializing in the convention, meetings, and trade show industry. Our services range from documentations of sessions, speakers, awards and VIP's to group photos and on-location digital printing for events. Internet sales and downloads are also available for attendees. Call us today to start branding for the future. After all 'a picture is worth a thousand words'.